"The Odyssey is the part of Homer we are best equipped to appreciate, in this time of women's newly asserted dignity, and Fagles is the person best equipped to bring the epic to us. 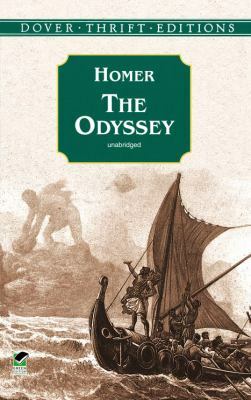 "Homer is the author of 'Odyssey', published 1998 under ISBN 9780486406541 and ISBN 0486406547. Loading marketplace prices 88 copies from $0.20 How does the rental process work?